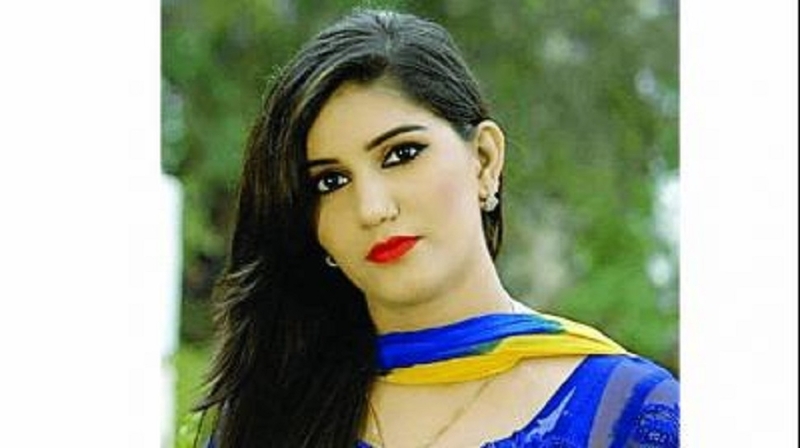 HARYANVI singer Sapna Chaudhary is likely to campaign for the Bharatiya Janata Party (BJP) in the Lok Sabha elections even though she might not joining the party for now, sources said on Monday. Chaudhary met Delhi BJP chief Manoj Tiwari on Sunday and the duo discussed about the constituencies where she would campaign on behalf of the party. The former ‘Bigg Boss’ contestant is likely to campaign in constituencies where there are a sizeable number of Jat and Purvanchali voters and in rural pockets of North-East, North-West Delhi, South and West parliamentary constituencies, sources said, adding that she will herself make the announcement. Chaudhary had met Tiwari earlier as well triggering speculations about her joining the Bharatiya Janata Party (BJP) but sources confirmed that she is not joining the party now, but will be a key part of its campaign. After a picture of Chaudhary with Priyanka Gandhi Vadra was tweeted by Raj Babbar, there were reports about her joining the Congress, which the singer had denied, saying the picture was old. The Lok Sabha polls being conducted in seven phases will begin on April 11 and continue till May 19. Delhi will vote on May 12 and the overall results will be declared on May 23.